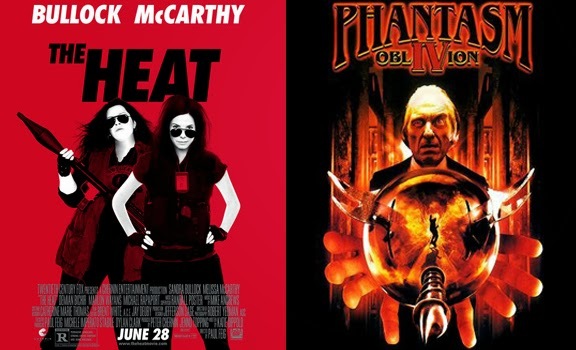 Filmcast Without a Cause fight crime and other-dimensional terrors with a review of The Heat and a FWOAC Franchise Flashback close out of the Phantasm Series. In the News! Encyclopedia Brown to be adapted to film, Captain Planet makes the jump as well, and Netflix debuts a new tool discover content. Childhood favorite book Encyclopedia Brown being adapted. Captain Planet to be adopted as well. Netflix offering new discovery tool.